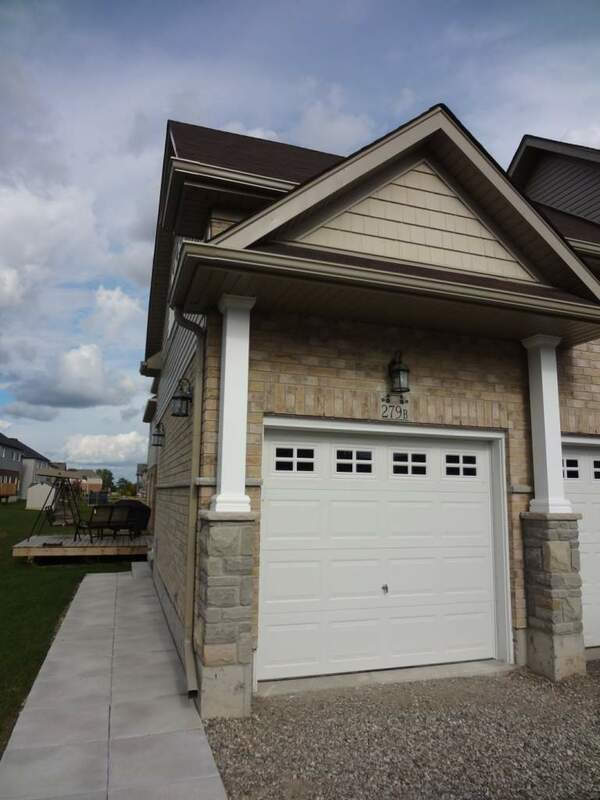 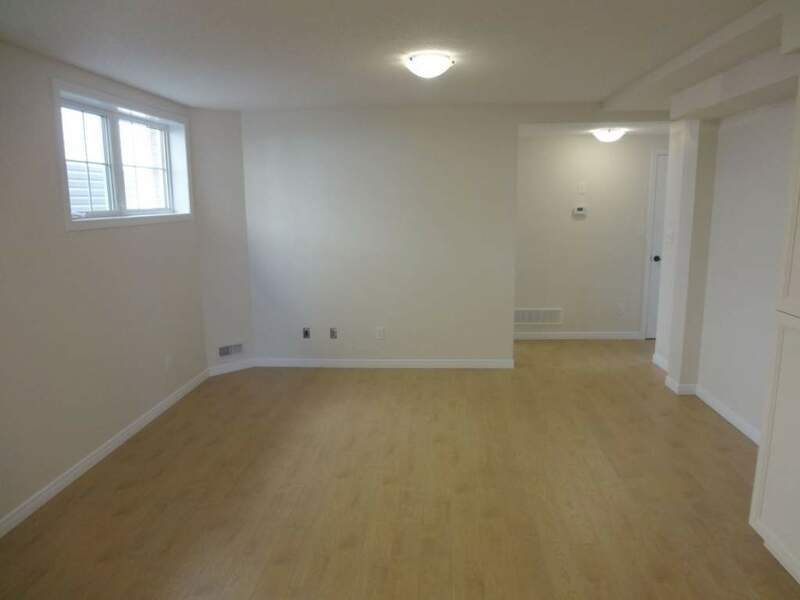 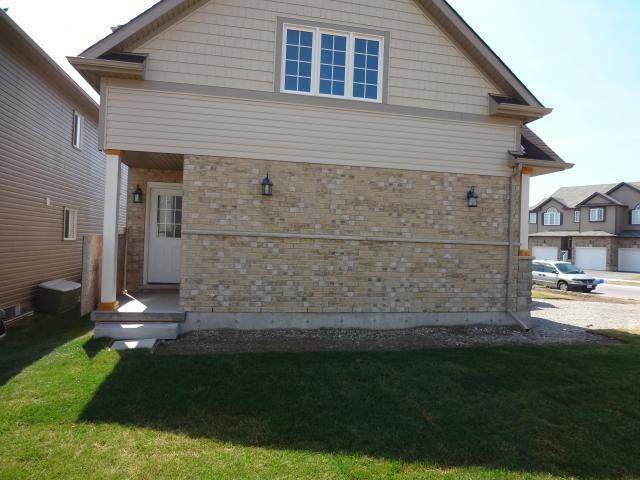 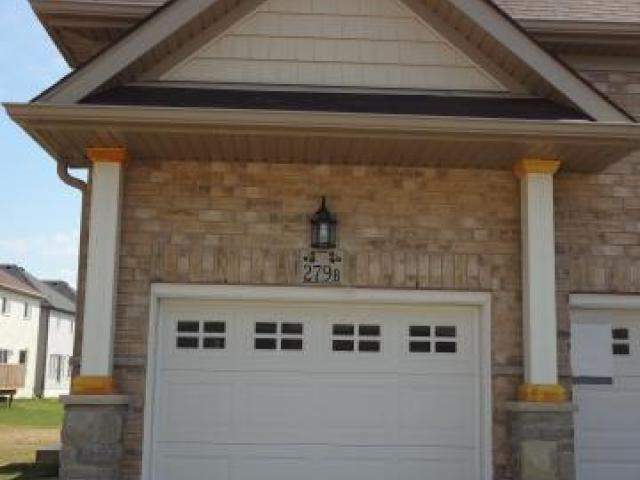 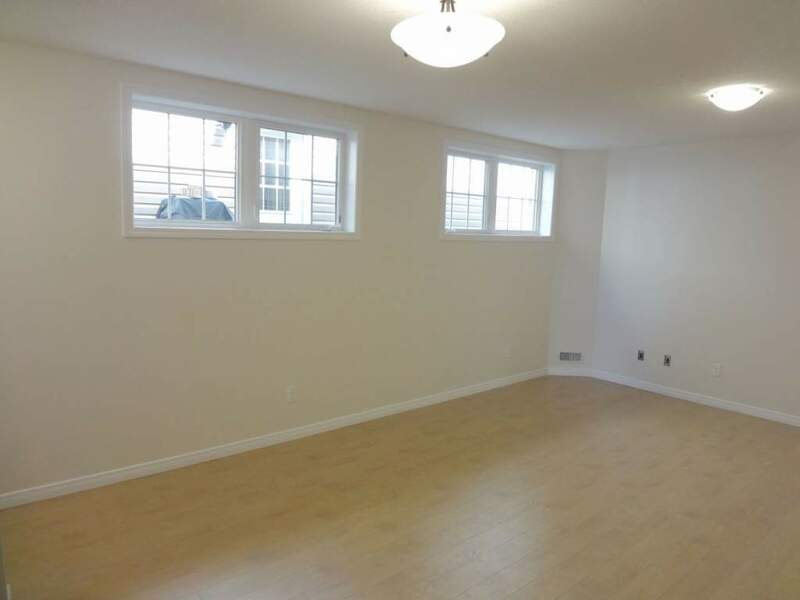 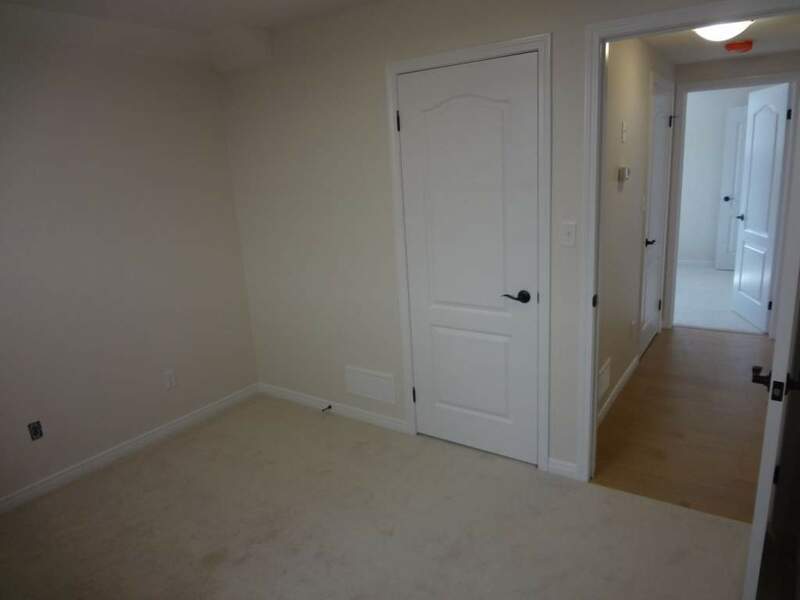 Beautiful 2-bedroom basement apartment available for rent in Kitchener . 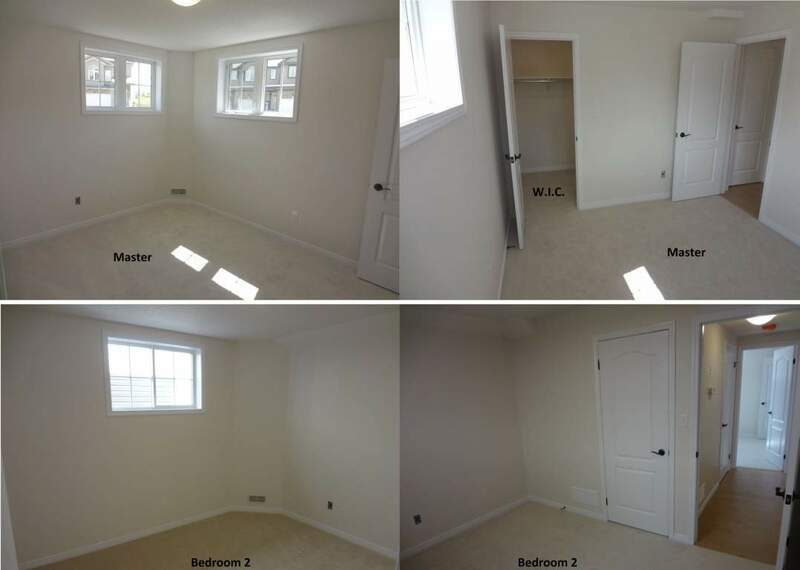 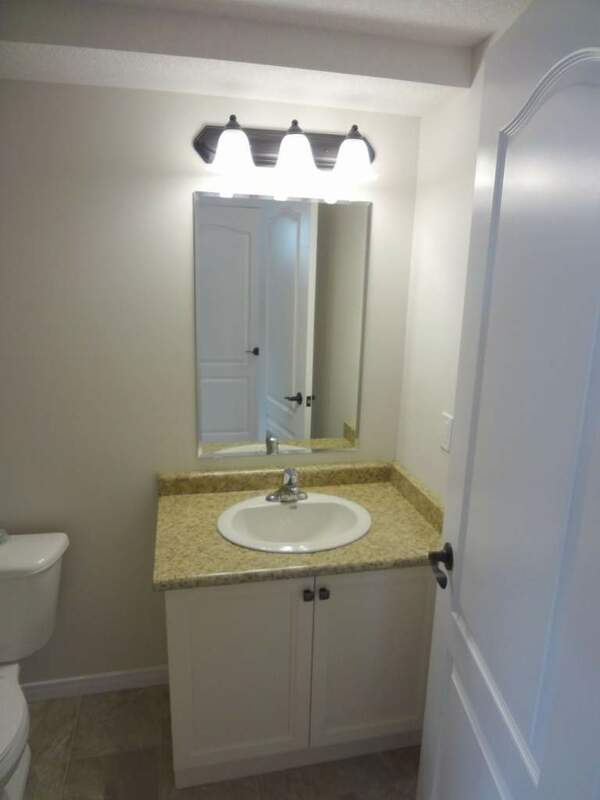 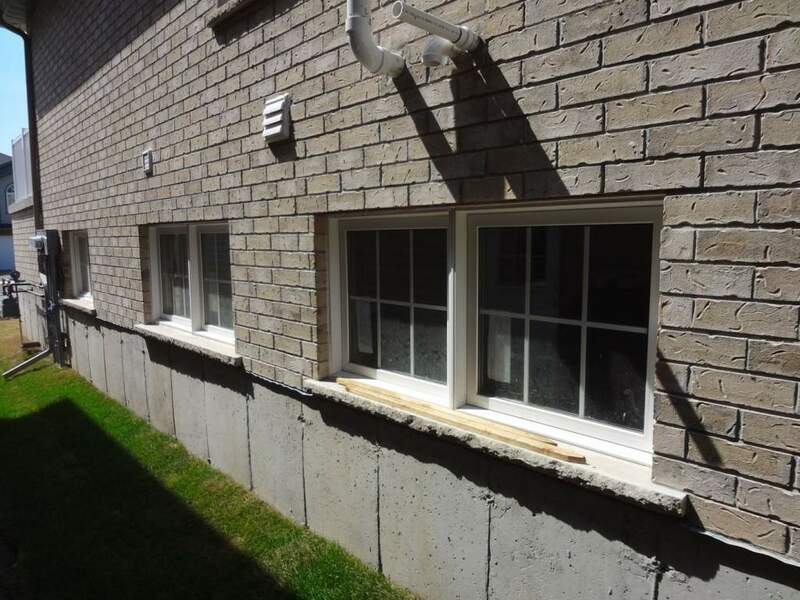 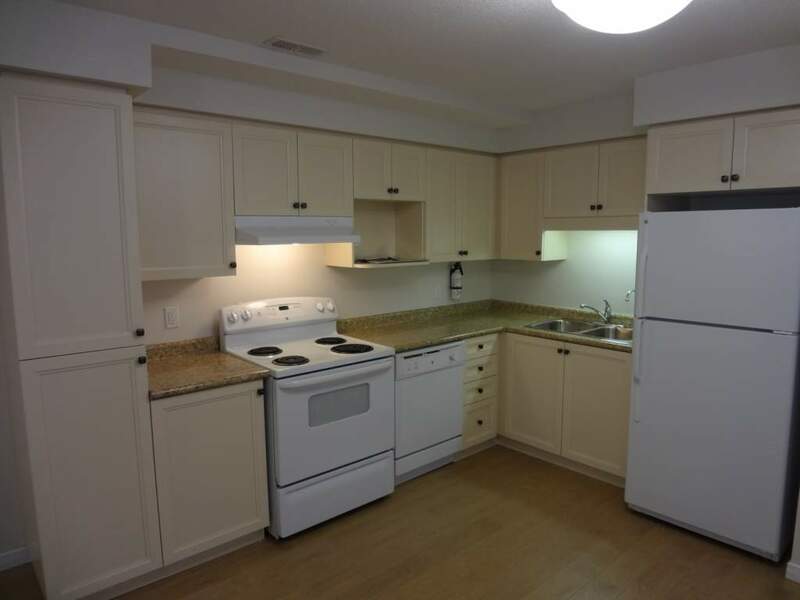 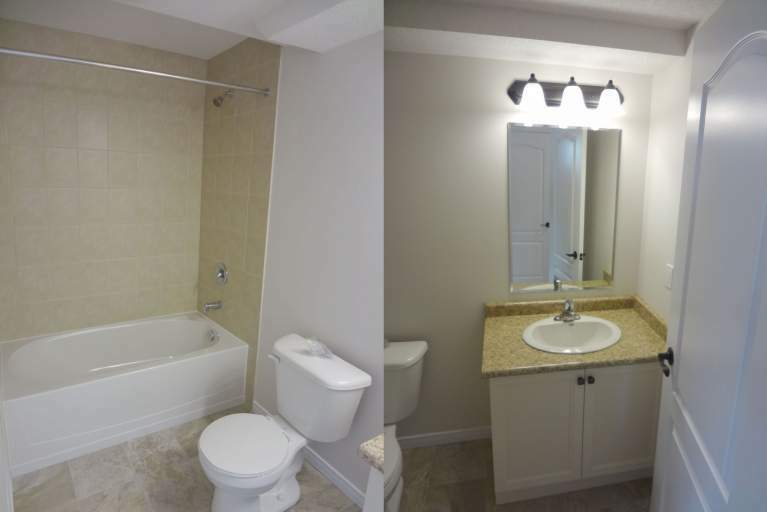 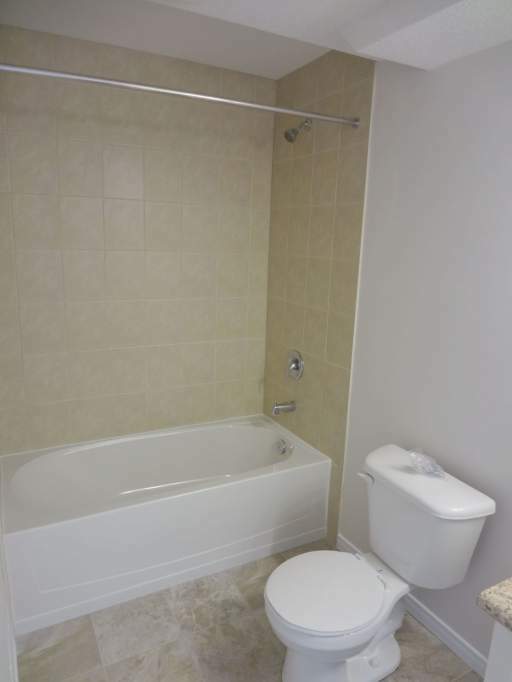 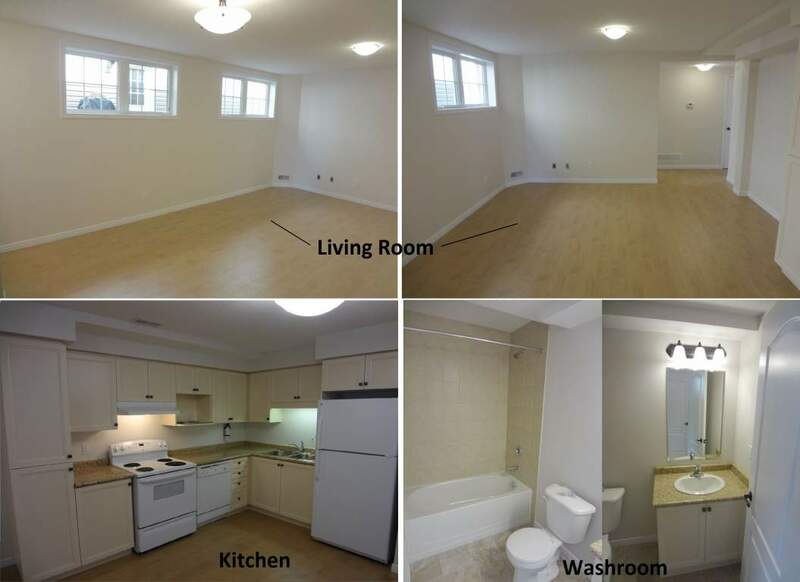 The unit is approximately 1000 square feet with 1 full washroom and gorgeous kitchen. Its big windows allow for lots of natural light to come in. 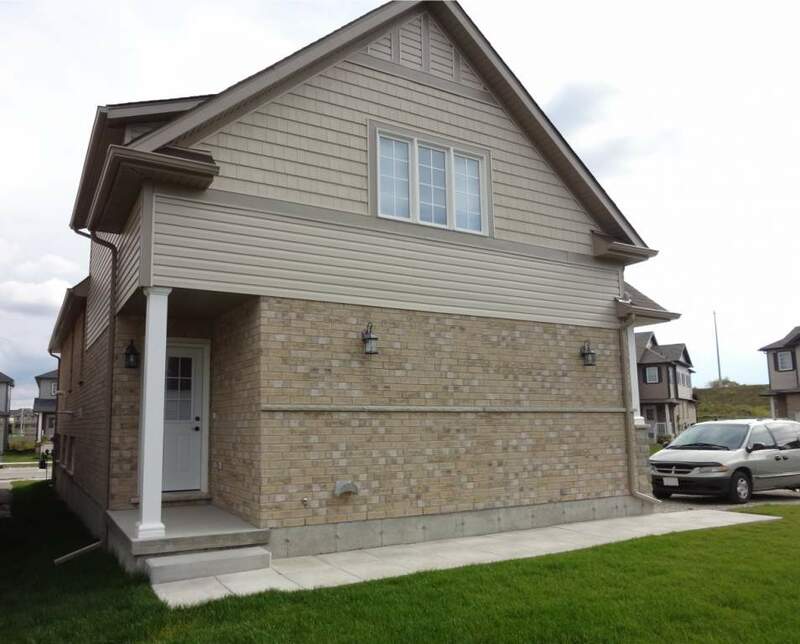 It is in excellent location, close to all amenities such as Board Walk Shopping Complex, Public transportation, school, park, theatres etc. 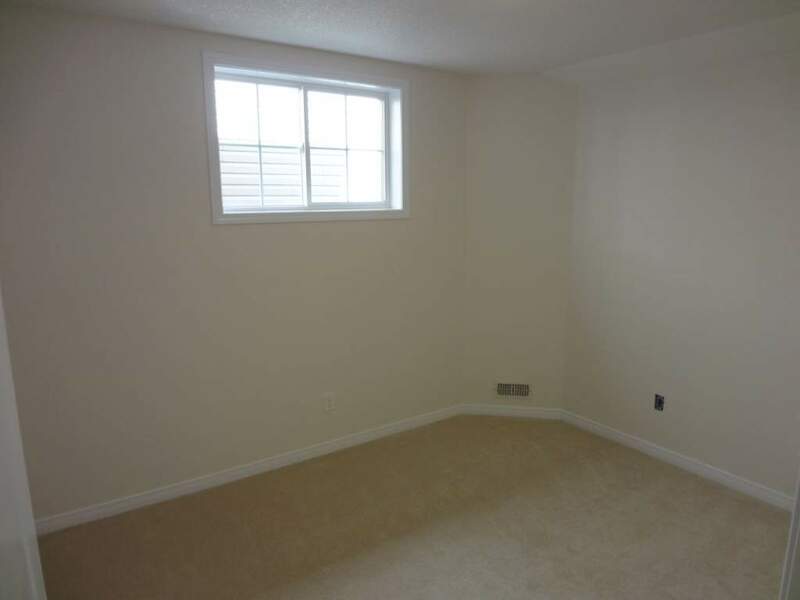 It includes independent A/C, air/water heating systems and nice big yard. Garage has two (2) private parking spots with garage door opener and paved driveway. 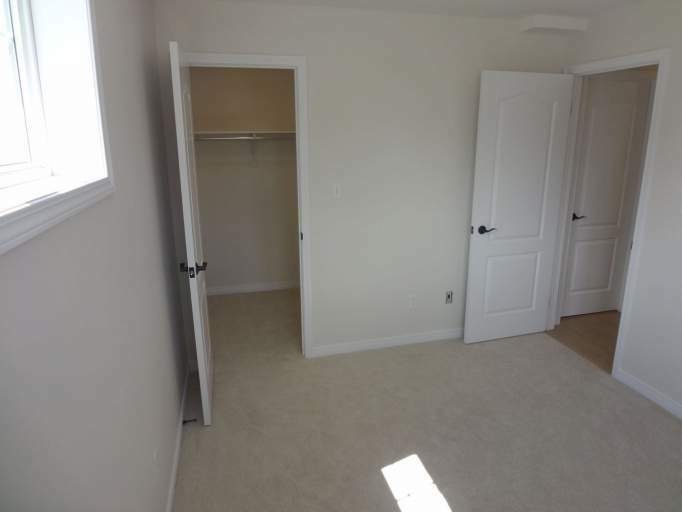 Available for immediate occupancy - $ 1,300.00 Utilities are extra.